To access our clinic, the best entrance to the facility is the West side entrance facing Cannifton Rd. You will find designated parking spaces for our clinic near this entrance but their is also plenty of free parking. Belleville transit, Route 3, stops at Cannifton Rd near the West entrance. Each patient is treated in a unique manner based on their specific presentation. We deliver the highest quality in manual therapy, acupuncture, soft tissue release, exercise prescritionan and education. We proudly offer exceptional treatment for all walks of life, whether your goals are athletic, post surgical recovery or simply to reach your full potential. Our treatment and education is dedicated to your unique needs. 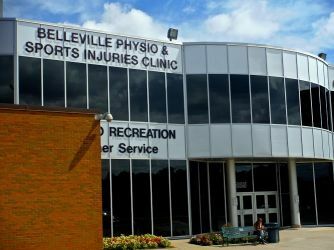 Belleville Physiotherapy & Sports Injuries Clinic is located in the Quinte Sports & Wellness Centre. The clinic is located on the second floor and can be accessed via stairs or elevator. Elevator access is adjacent to the clinic entrance. We feature large private treatment rooms. All of our treatments are one-on-one. We strive to determine the root cause of your dysfunction and provide a treatment plan specific to your needs and goals. Our clinic also offers Dry Needling and a dedicated space for cervical and lumbar traction. 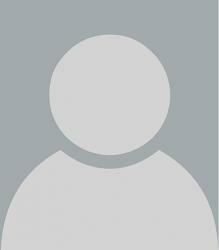 These services may also be suggested as part of your recovery plan.